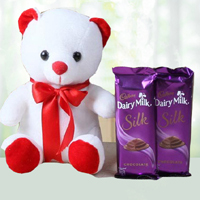 Ahmedabad is the largest city and former capital of the Indian state of Gujarat.The city is the administrative headquarters of Ahmedabad district and is the judicial capital of Gujarat as the Gujarat High Court is located here. 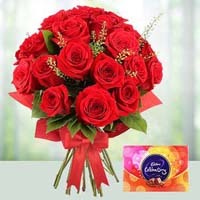 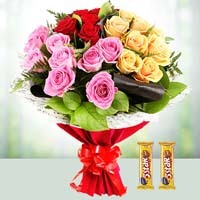 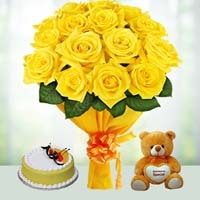 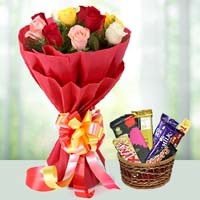 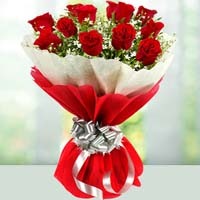 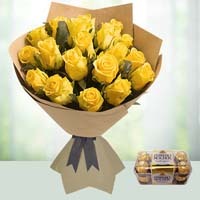 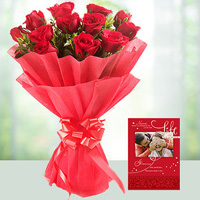 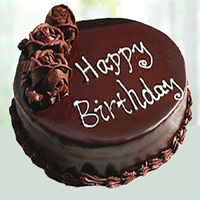 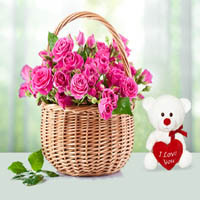 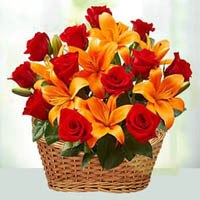 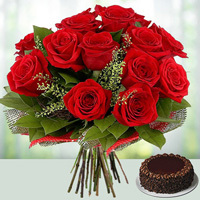 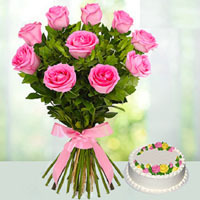 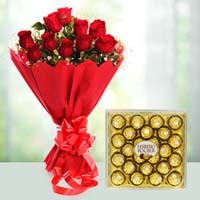 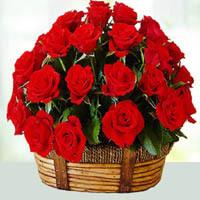 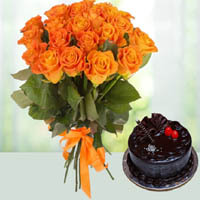 Book orders online to send flowers, cakes, gifts baskets, birthday gifts to Ahmedabad in Gujarat. 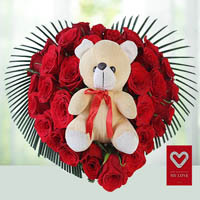 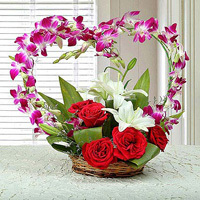 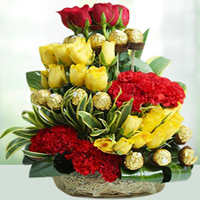 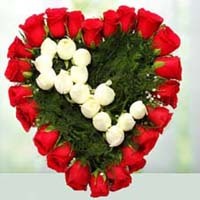 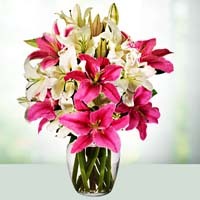 Phoolwala is premier Ahmedabad florist to arrange Online Flowers Delivery on time. 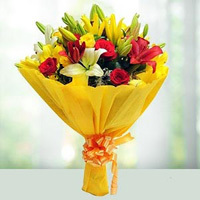 There are many satisfied customers who used Phoolwala website to Send flowers to Ahmedabad in Gujarat state.